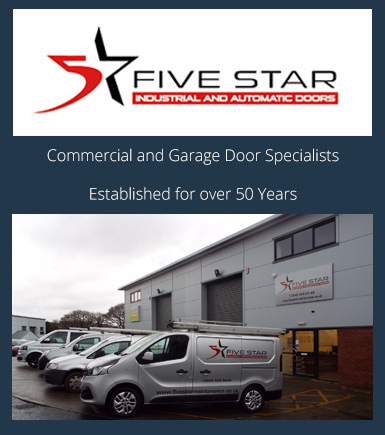 5 Star install, maintain and repair high quality security grilles and roller shutters for commercial, industrial and domestic clients. 5 Star have been very successful in creating a more secure property for a large portfolio of clients across many different sectors. 5 Star take care of the whole security grille project for you, from the initial site survey to supply and installation, you'll be pleased to know that our fitters have over 25 years of experience. 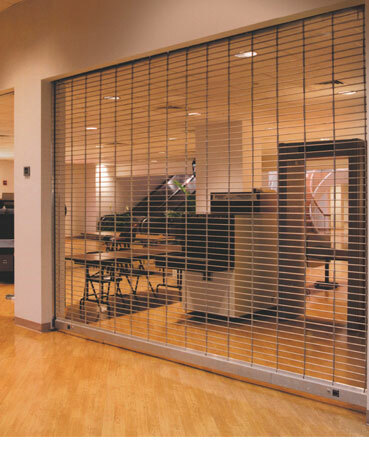 We understand that some clients prefer a more discreet form of commercial or domestic security grille, which is why we offer retractable security grilles for either doors or windows. Once security grilles have been installed you will reduce the likelihood of your property being broken into because the security grille will act as a genuine deterrent to prospective criminals. In addition to our external and internal security grilles we provide security shutters suitable for virtually all doors and windows. Fully trained installation, service and repair teams. 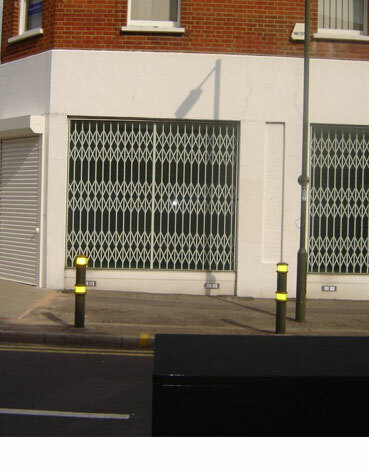 We install and maintain all Commercial and Domestic Security Grilles. Well established knowledgable CHAS and Safe Contractor company. We ensure Security Grilles operate & function in line with current legislation. Complete service, one company, installation, servicing and repairs. The knowledge & experience to recommend the best product for you. 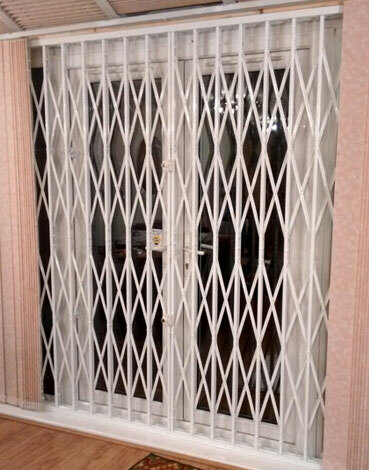 We install, service and maintain all types of window and door Security Grilles suitable for internal and external use. We install virtually every type of internal Security Grille, from bars, to retail, reception areas to storerooms. We repair, service and replace all types of domestic window and door Security Grilles and Roller Shutters. If you would like to know more about our Commercial Security Grilles or Domestic Security Grilles for doors and windows, you have a question or would like to book a free survey and quotation then please do not hesitate to contact us.